The Mk248Mod1 300 Win Mag ammo developed for the military has breathed a lot of new life into the .300 Win Mag as a long range sniping cartridge. 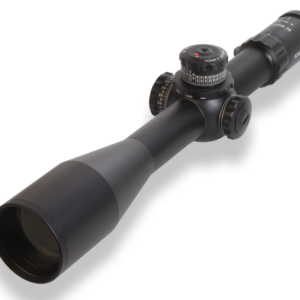 This new load allows the 300WM to reliably go well beyond 1500 yards, and even out to a mile. Unfortunately the problem with the Mk248 ammo is that it is loaded to pressures that are above SAAMI specs, which is possible because it is loaded for military rifle use only. 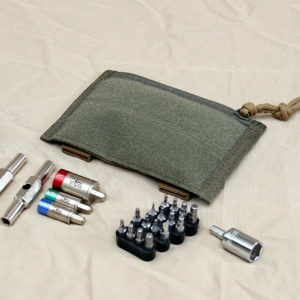 Luckily, new developments in modern powders with different burn rates and pressure spikes, has allowed for Mk248 equivilent ammo to be loaded while staying under the max SAAMI pressure specs which in turn allows it to be used in all 300 WM rifles, civilian or military. 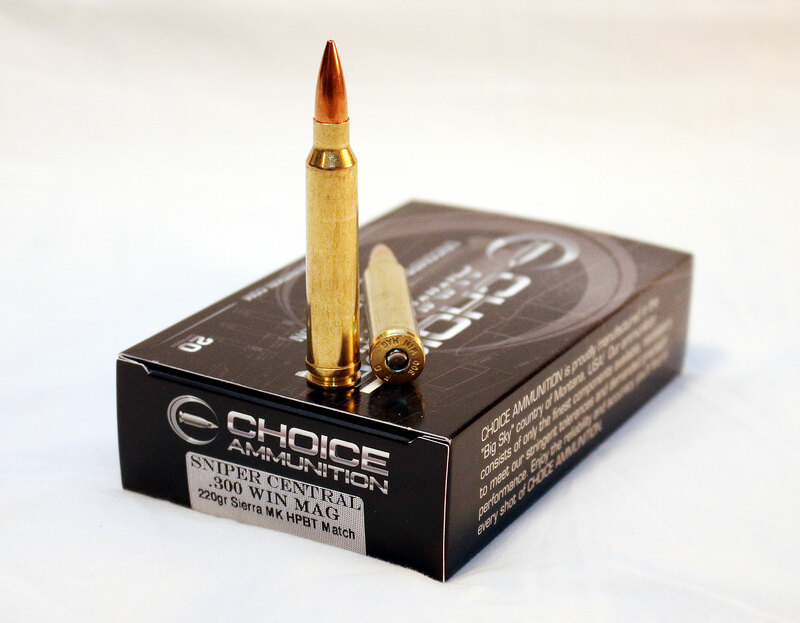 We went to one of our favorite new smaller ammo makers, Choice Ammunition here in Montana, to develop a SAAMI spec Mk248 load for us and they went beyond our expectations! 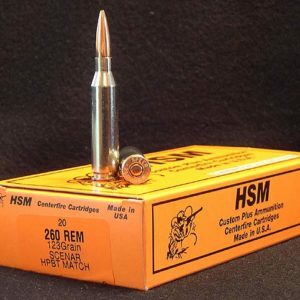 They were able to load this ammo to a safe 2820 fps velocity using the Sierra Match King 220gr bullet. What we have really loved about this load is its extreme consistency and accuracy! This ammo has shot great in every rifle we have used it in. Some of this accuracy has to do with the bullet, but most of it has to do with the quality Choice has been achieving with their match ammo. The 220gr SMK bullet is not a VLD or ELD design which means it is much more tolerant to rifle differences and makes it not nearly as picky when it comes to shooting well in a particular rifle, yet it still has a really nice Ballistic Coefficient for exceptional long range ballistics. This was the main reason why this bullet was selected over the 210gr SMK by the military. We are here to confirm it is true!